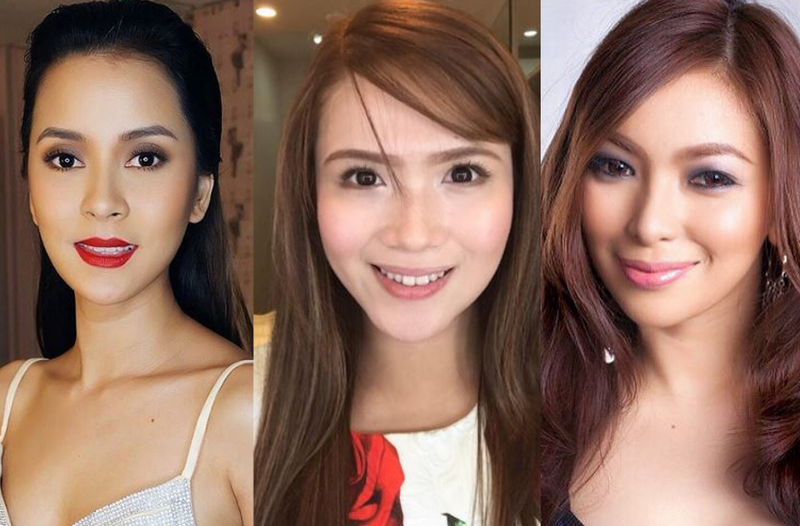 Here are our top list of the hottest models from the Philippines, as voted on by the Ranker community. These Filipina women are among the hottest women ever to walk the runways, grace the cover of magazine and tickled our vivid imagination. Don’t forget to vote for your the hottest Filipina model to move them to the top of the list. As of this writing, Roxanne Barcelo top the list followed by Angel Locsin and Solenn Heussaff.